We seem to have a plethora of 2020 candidates who are not only in over their heads, they have no clue about how anything works…including the weapons of war. 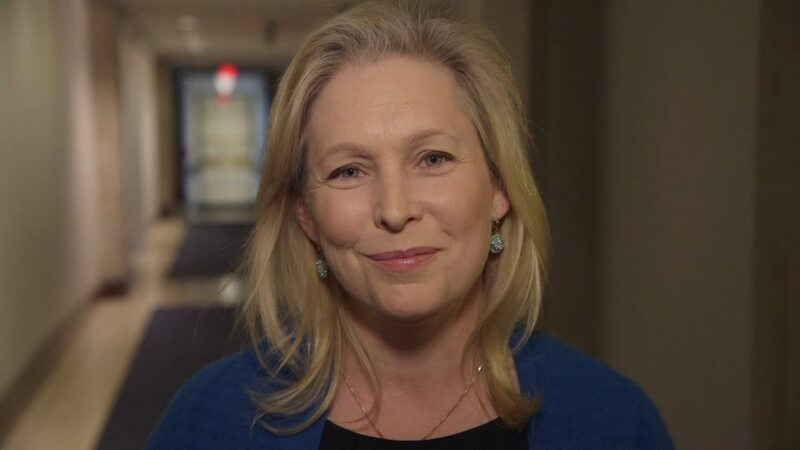 Kirsten Gillibrand is a big case in point. During a recent interview, she invented a new nuclear weapon: the “tactile” nuke. Tactical: relating to or constituting actions carefully planned to gain a specific military end. The “touchy, feely” kind of nuke. Perhaps it was just her inability to pronounce words properly. Phonetics, Ms. Gillibrand. Phonetics. At any rate, it was wrong. Hilarious, but wrong. When the clip of her saying “tactile nuclear weapons” was played to John Bolton, he burst into laughter. The sad part of this is that Ms. Gillibrand is supposedly running for President and appears to be without even a basic knowledge of the topic she’s talking about. A “tactical nuclear weapon,” or nonstrategic weapon, is usually defined as short range missiles with a range of less than 300 miles and air- and sea-launched weapons with a range of less than 400 miles. France and China tend to define the term as all nuclear weapons, long or short range. They are not well-regulated within current treaties.